ArtistsWorkhouse is inviting works to be exhibited in our Spring Show by Associate and Studio Members. 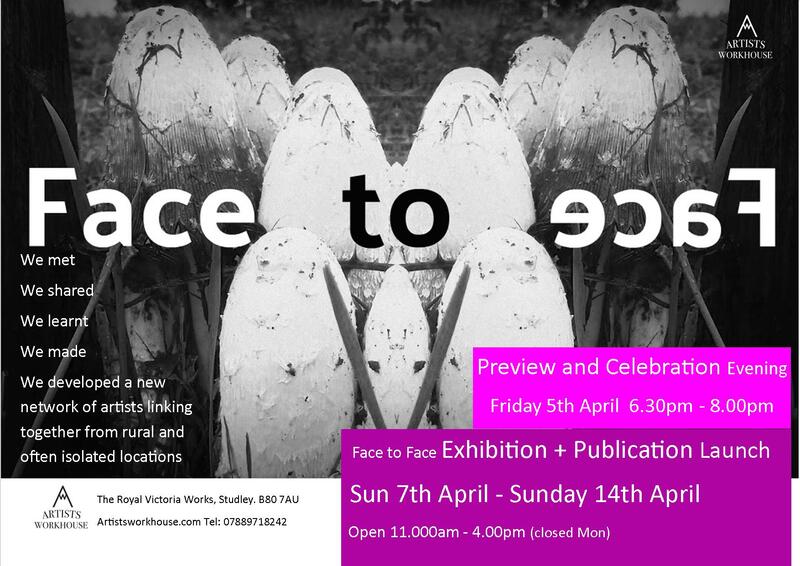 The Spring exhibition has no theme it is simply a place to showcase current original works by our members. Hi, would I be eligible for this?